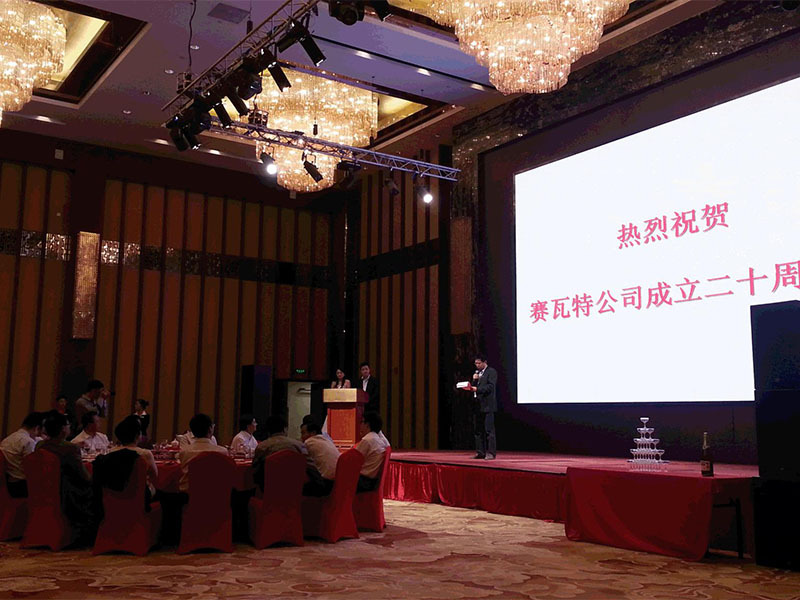 SWT had the honor to celebrate its 20th anniversary with clients, friends, and staff on the evening of Sep.26 in Jining Shandong. At the event, President David Du reflected on SWT's success, noting the contributions of its tremendous team and partners. He attributed his good fortune through the years to the first-rate people and loyal customers surrounding him, all of whom he is honored to count as friends. Twenty years later, SWT remains committed to providing innovative, reliable and personalized power devices and services to our customers, without whom our sustained success would not be possible.